Which are the best goalkeepers in the World? 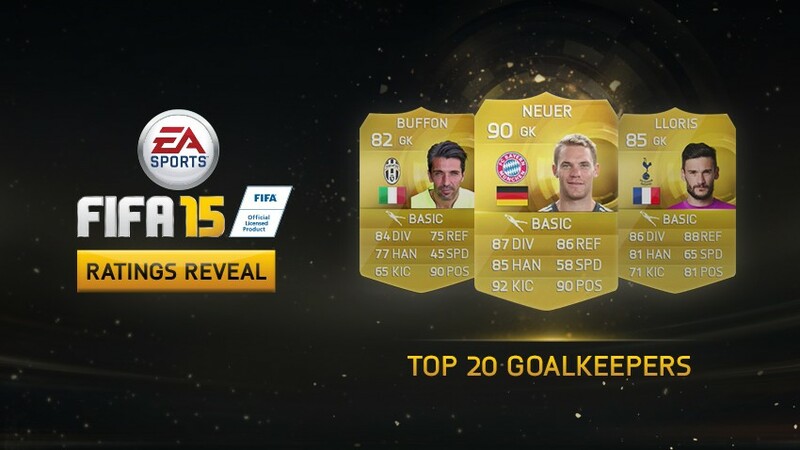 Well FIFA 15 recently presented a list with the Top 20 Goalkeepers based on FIFA 15 Player Ratings. The Next Generation of Goalkeeper is in FIFA 15 and these are the last line of defense you want protecting your goal. Are they the heart of every team? Goalkeepers may not be awarding for their work as out field players are but they usually play an important role in the team. Previously we published an article of the Top Ten Goal Keepers In The World 14/15 do not mistake with this latest article as this articles is based on FIFA 15 ratings. Lets have a look at Ten of the Best Goalkeepers in the World according to FIFA 15 Player Ratings. Dont miss our ucoming list with the top 10 goalkeepers of all time wher we present the best 10 goalkeepers of all time. 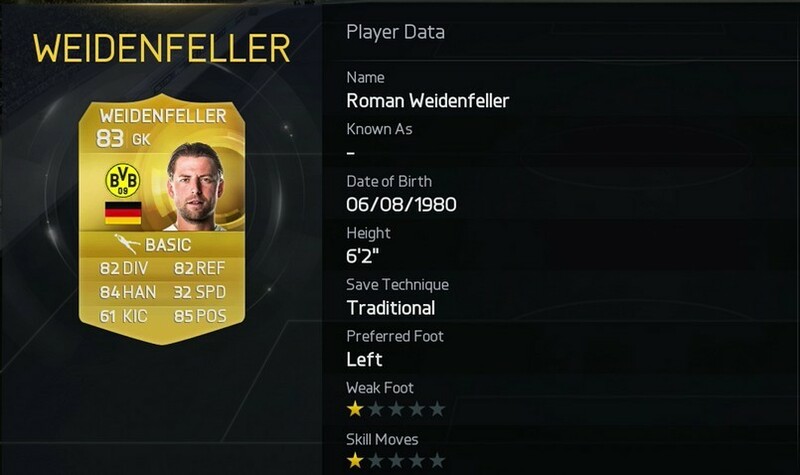 Roman Weidenfeller might not be on his best form since the start of the 14/15 season but he is definitelty one of the best keepers in the world and has been recognized by EA FIFA 15 as the 10th best Keeper in the game. Despite being one of the best the Germany International always comes in 2nd to the wonderful Manuel Neuer.